July | 2013 | Doodle-gami! Introducing Luke Skyfolder! 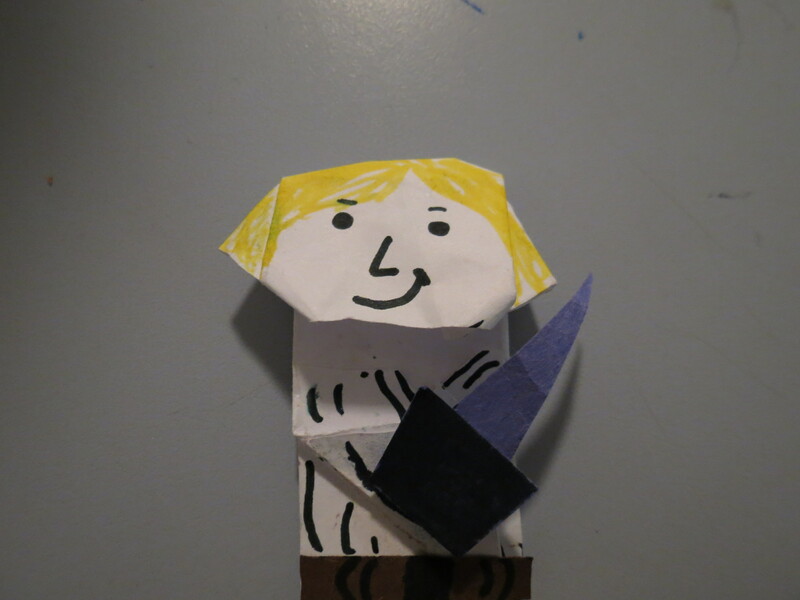 I created him when I wrote my first story Origami Yoda EU (Monsterly Bolt site BTW), sort of as a publicity stunt. Created by yours truly, I kinda think this one is my best piece, being created not by instux, but MDO (My Own Design). Tell me what you think! Welcome, to Doodle-Gami, home of, Doodle-Gami*. I’m still working on the entrace. Anyway, again, welcome to my domain. I will be posting origami I have created for your enjoyment, along with some more cool stuff! I will use all my best pieces, and in the comments of the Requests page, you can tell me what you want to see me make. Enjoy! *Doodle-Gami was invented by Mr. Tom Angleberger. In know way do I claim the idea as my own. 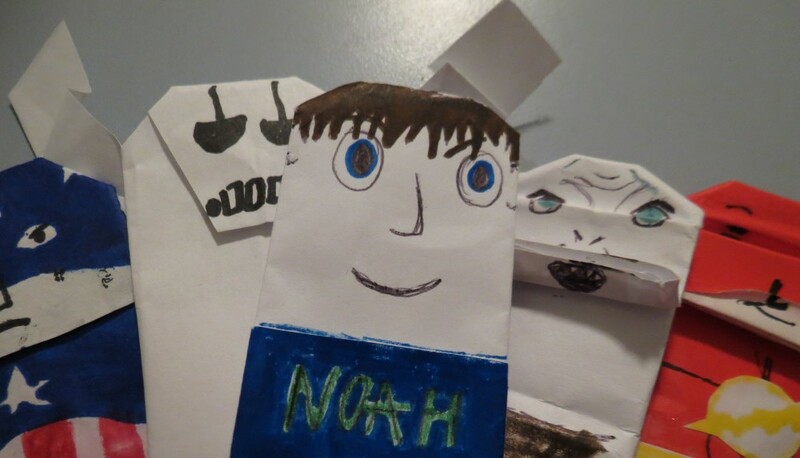 Go to his site, origamiyoda.com, to see his origami, as well as the origami of other Super-Folders!